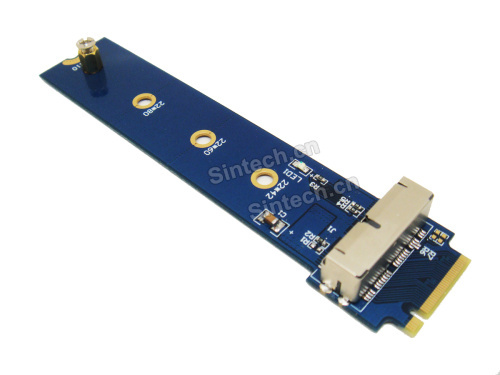 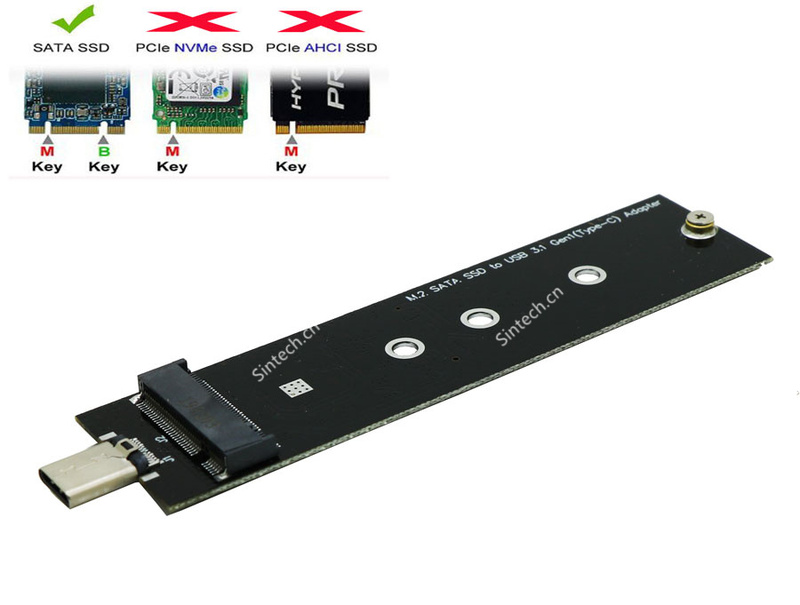 PA-U31M2PCE-C is M.2 PCIE SSD to USB3.1 adapter designed for PCI-SIG M.2 PCIe SSD mobile solution. 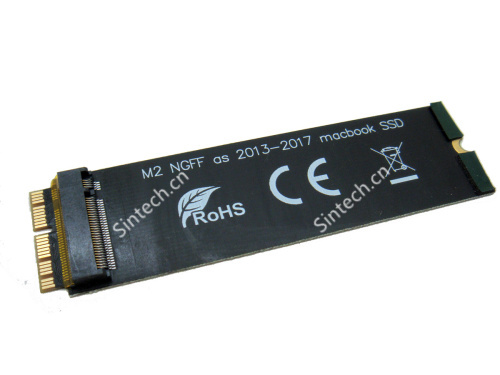 This adapter is allowed to use M.2 PCIE SSD 2242 / 2260 / 2280 module with Key M Â through USB3.0 or USB 3.1 port on your desktop or laptop. 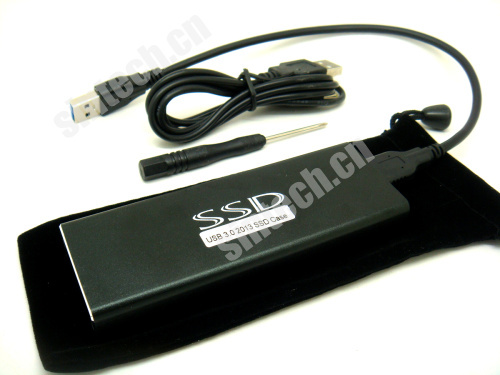 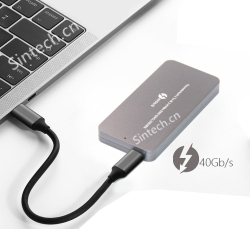 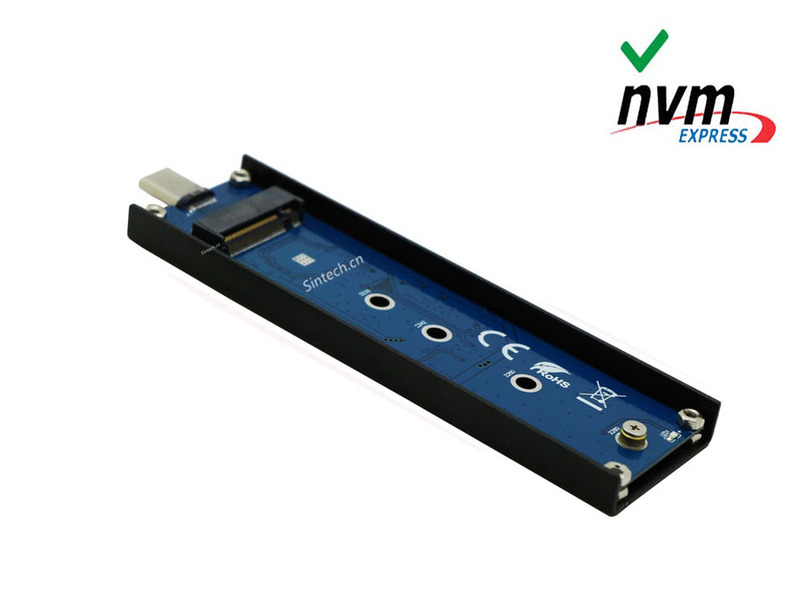 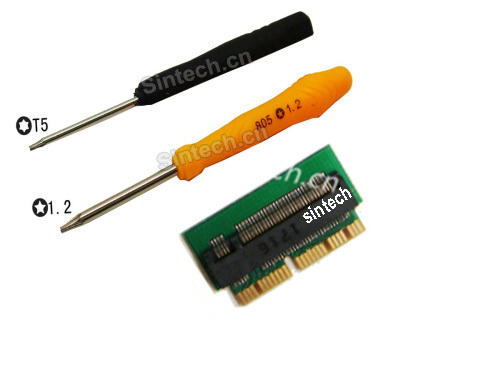 4.Support Hi-Speed USB 3.1(10Gbps), PCIe Gen3 X2 10Gb/s Â mass storage interface.